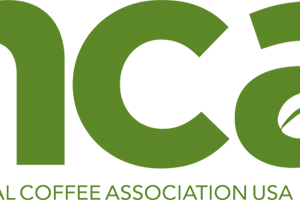 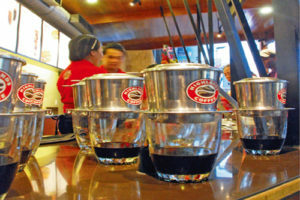 The 29 March 2018 ruling in a long-standing legal case concerning coffee companies and California’s Prop 65 has the potential for coffee to be labelled with “cancer warning” labels. 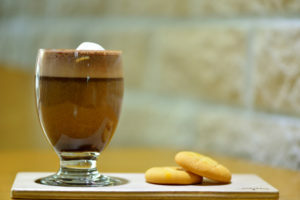 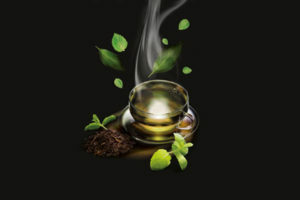 Barry Callebaut Beverages has introduced the fresh taste of peppermint leaves to its popular Caprimo vending range with the launch of its new Caprimo Mint Tea. 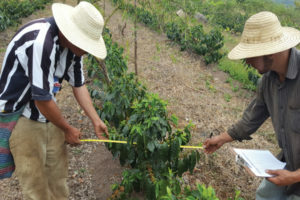 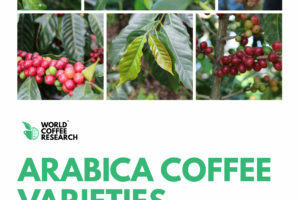 World Coffee Research (WCR) has launched a major update to its Arabica Coffee Varieties catalogue, expanding it to include varieties from six new countries: Kenya, Malawi, Rwanda, Uganda, Zambia, and Zimbabwe. 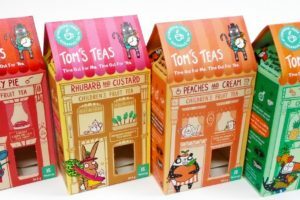 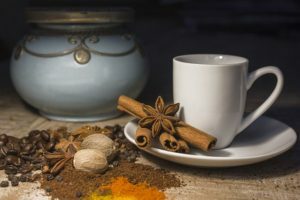 With a booming tea-consuming market that shows no signs of slowing, foreign tea brands are expanding production capacities in Poland. 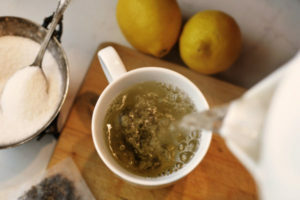 Starbucks announces a new collection of Teavana Wellness Teas. 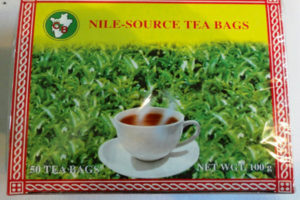 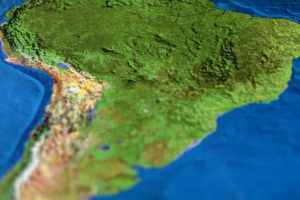 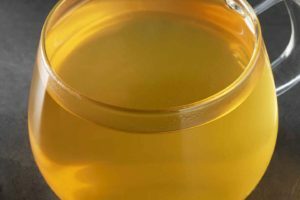 The African tea market is thriving with tea production expanding in East and Central Africa, and with consumption growing in the North and the West of the continent. 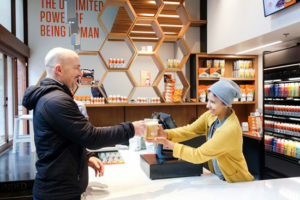 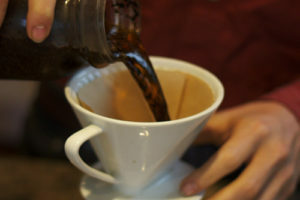 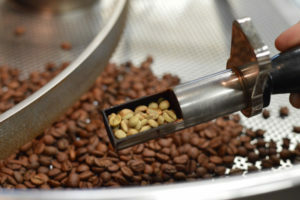 Co-packing has evolved to address the coffee and tea industries’ need for a one-stop shop. 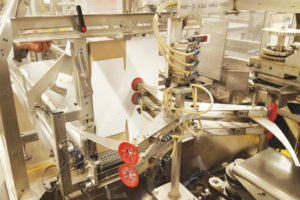 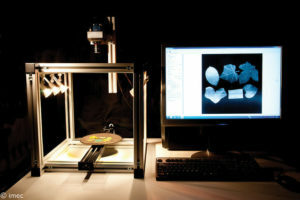 Collaborating with a co-packer also helps companies improve efficiencies and alleviate risk. 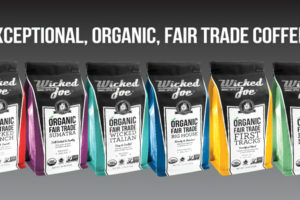 Wicked Joe Organic Coffee announced that its coffees are now available in Sprouts Farmers Markets nationwide. 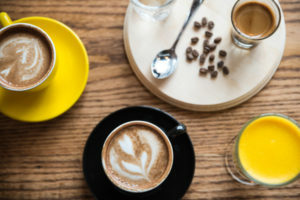 Caffeine is back in the news—and not for the right reasons. 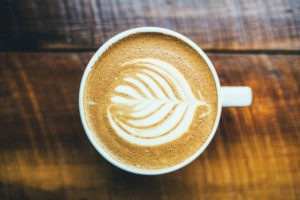 A 16-year old high school student from South Carolina recently died from an accidental caffeine overdose, more accurately, a caffeine-induced cardiac event causing a probable arrhythmia, according to the medical examiner.